Application Fee : Rs. 400/- No fee for SC/ ST/ PwD / Ex-SM candidates. 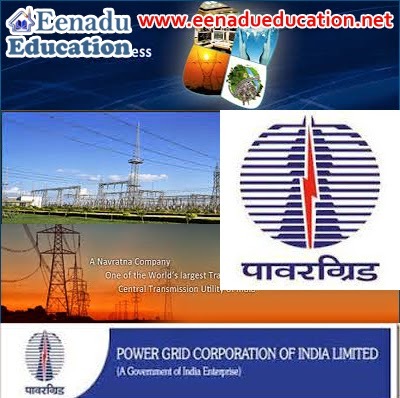 Apply Online : Apply Online at Power Grid Website only.